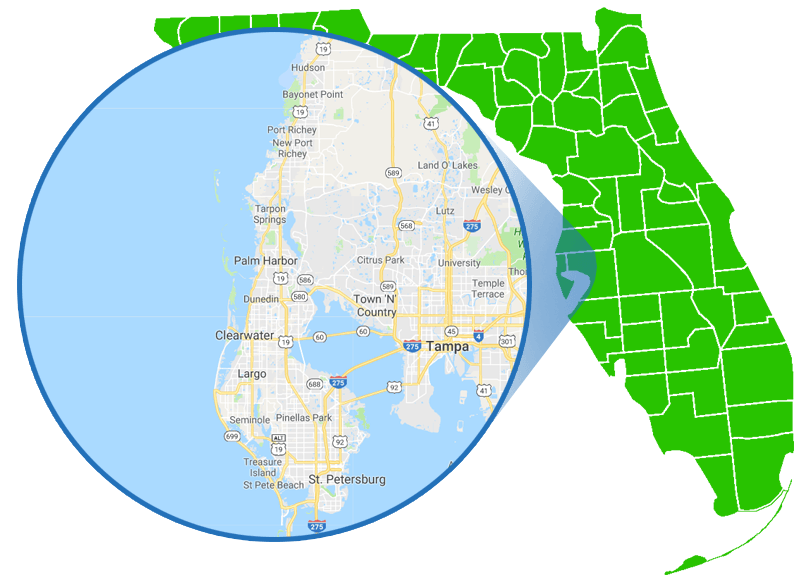 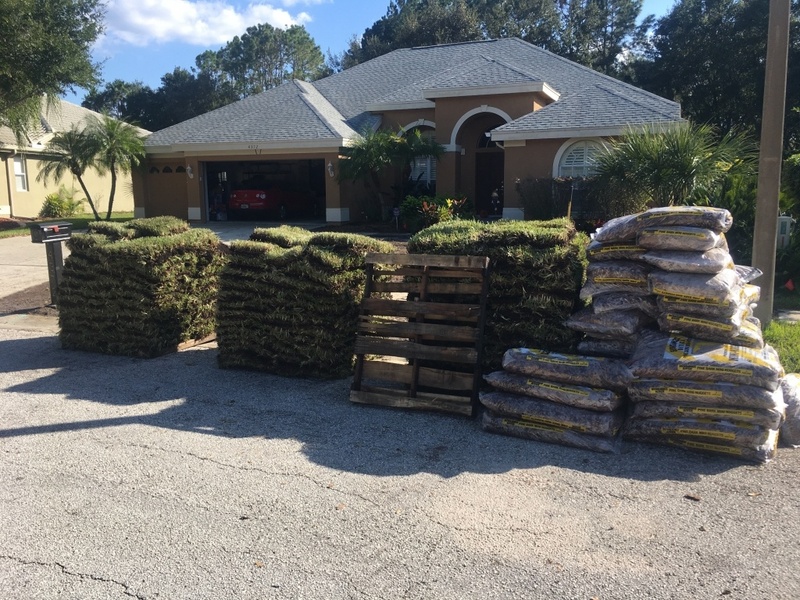 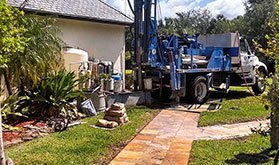 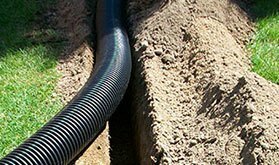 Here at All Phaze Irrigation, your Sod Service Provider, we specialize in delivering and installing high quality sod throughout the entire Pinellas County, Pasco County and Hillsborough County area. 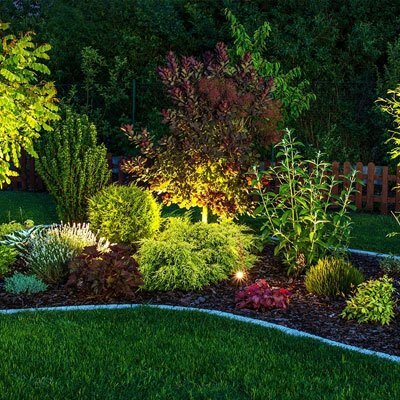 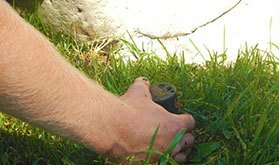 It is extremely important to purchase the correct sod as each type requires different needs to flourish. 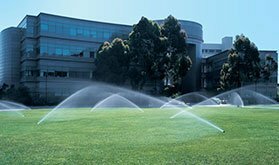 A proficient sprinkler system is required to ensure quality. 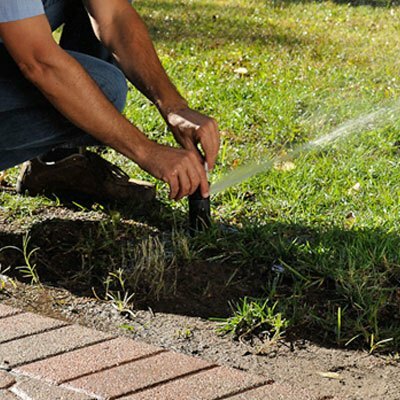 Hiring a certified pest control company immediately after installation helps maintain proper fertilization, insect control, weed control as well as fungus / Disease Control. 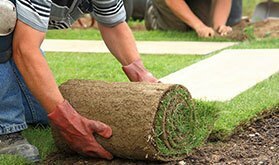 Let the sod experts here at All Phaze provide you with a free quote today. 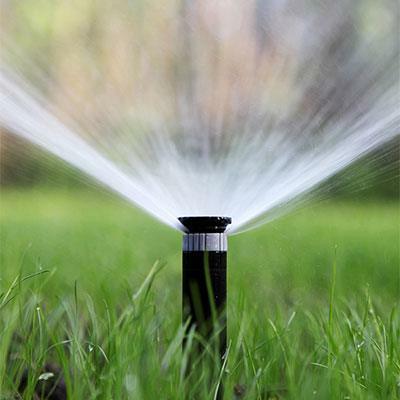 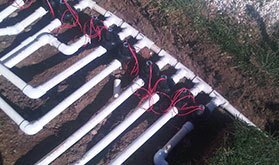 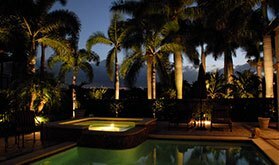 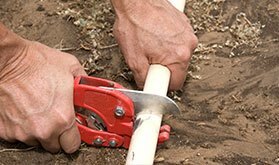 Make All Phaze Irrigation your Sod Service Provider provider today.